9 Days and 8 nights to discover Egypt. Visit the Great Cairo, walk under the shadow of Pyramids. Enjoy visiting old Cairo, explore the Islamic Sites and enjoy walking between the ancient Coptic Churches. 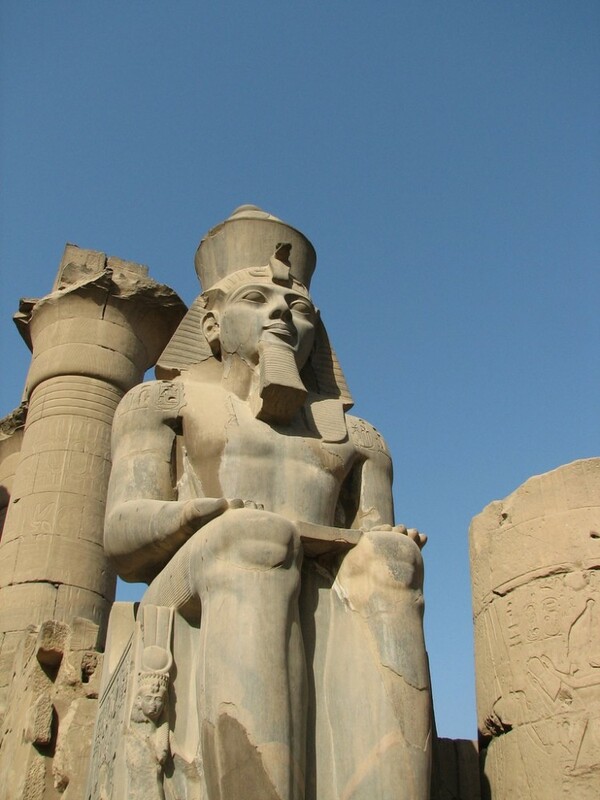 Use the sleeper train to travel to Aswan, where you will visit the High Dam and Philae temple. Then take your Nile Cruise to have special journey between the monuments of ancient Egypt. Visit Luxor, the greatest city of ancient Egypt, walk in the Valley of the Kings, visit the largest temple in Egypt Karnak temple. Then take your flight back to Cairo, relax the rest of the day, the last trip will be memorable, where you will visit the amazing City Alexandria. If this is your first time and maybe your only time to Egypt, this is the tour for you. 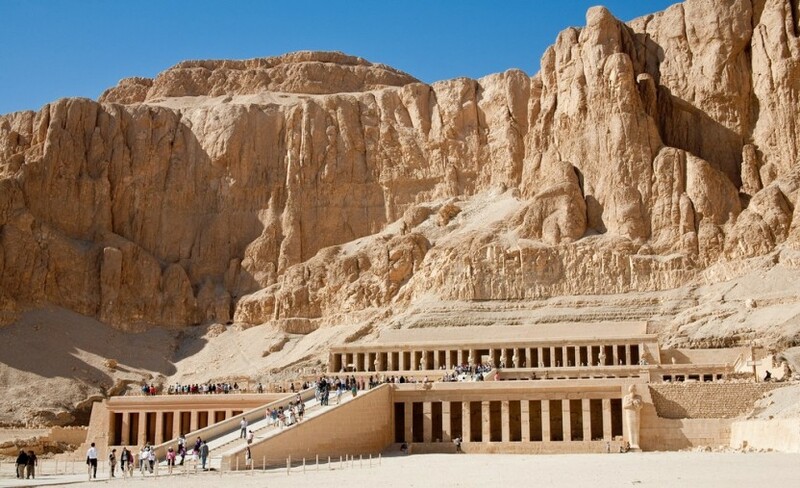 We have taken all the highlights and most requested sites and attractions and combined them to cover as much as possible of Egypt without it appearing to be rushed or touristy. 9 Days and 8 nights to discover Egypt. Visit the Great Cairo and walk under the shadow of Pyramids. Enjoy visiting old Cairo, explore the Islamic Sites and enjoy walking between the ancient Coptic Churches, use the sleeper train to travel to Aswan, where you will visit the High Dam and Philae temple, then take your Nile Cruise to have special journey between the monuments of ancient Egypt. 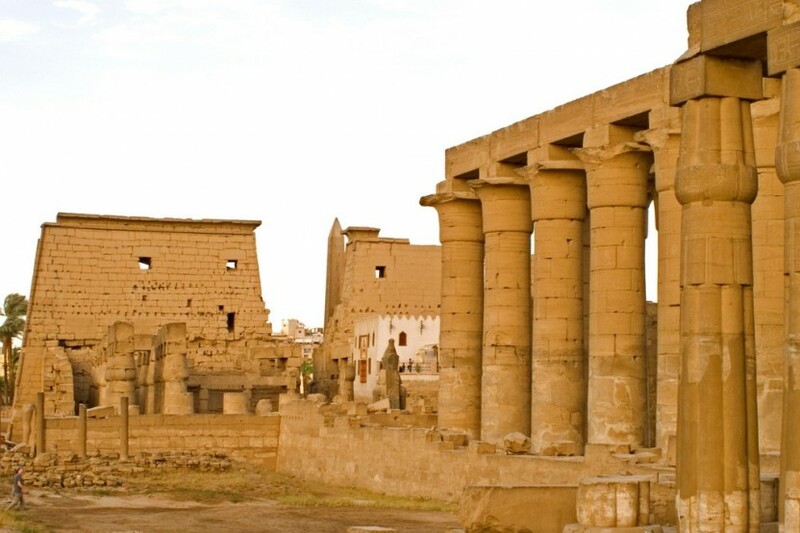 Visit Luxor, the greatest city of ancient Egypt, walk in the valley of kings and gen inside some tombs, visit the largest temple in Egypt Karnak temple, then take your flight back to Cairo. Relax the rest of the day, the last trip will be memorable, where you will visit the amazing City Alexandria. Amazing 7 Days and 6 Nights organized in the best way to enjoy visiting the most important sites in Egypt. You will have 4 days Nile Cruise from Aswan to Luxor, a special day tour to visit the Giza Pyramids, Sphinx and Egyptian Museum in Cairo, and a private Day tour to Alexandria.